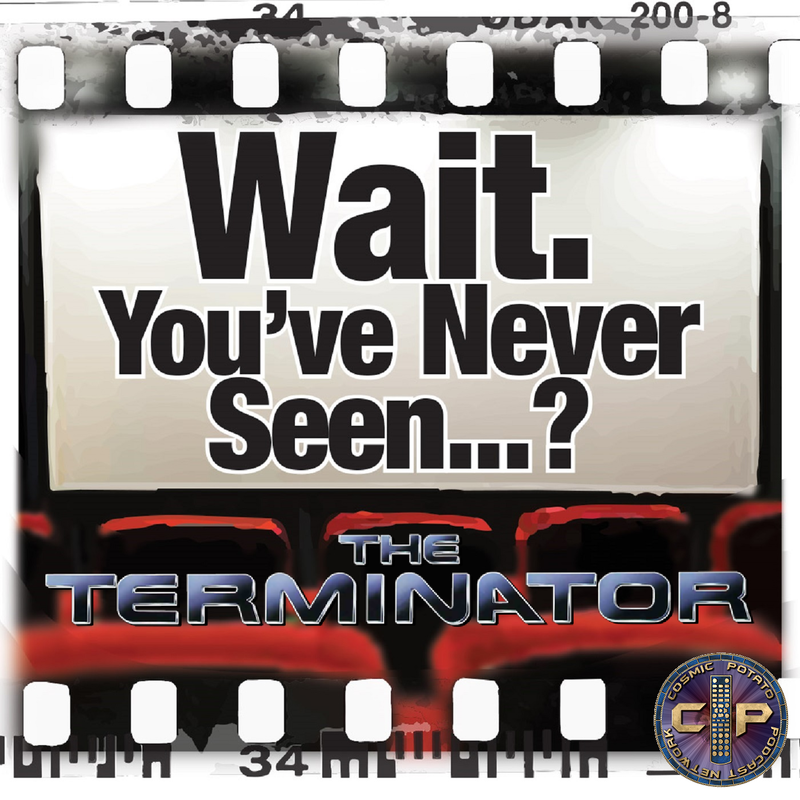 This week Shane has Virginia watch The Terminator. 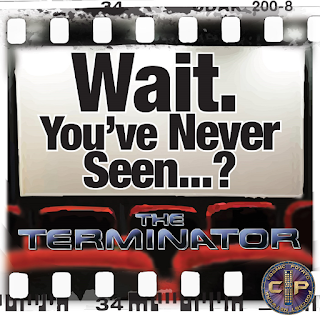 What did she think she was getting with this sci-fi classic? Does it withstand the test of time? Does it pass the Bechdel test? Is it good? What's the difference between a cyborg and an android? How did Kyle Reese know how to use a phone book?